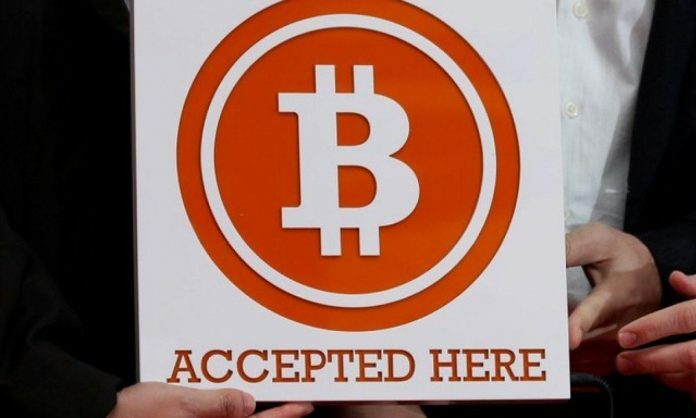 The world’s first and largest cryptocurrency, Bitcoin, celebrated its 10th birthday last week. This major milestone further cements digital currencies’ position in mainstream finance in Asia and around the world – this is evidenced by the latest initiative by Hong Kong’s Securities and Futures Commission. At the beginning of November, it was announced that the SFC was proposing a regulatory regime known as a “sandbox” for crypto exchanges in the Asian financial hub, according to its chief executive, Ashley Alder. Regulators across the globe have been scrutinizing ways to oversee digital assets and cryptocurrencies and determining whether the existing regulatory frameworks are sufficient. The SFC said it was looking into a “new exploratory approach” as to how virtual asset trading platforms might be regulated. The regulator said earlier this year that it was cracking down on cryptocurrency exchanges that operate in Hong Kong without a license, or that breach local securities laws. This is something that I fully support. Indeed, cryptocurrency regulation is, I believe, necessary, is on its way, and the vital work being done by many international financial watchdogs and lawmakers must be championed. Robust regulation that is devised, implemented and enforced by international financial regulators will mean further protection for the growing number of people using cryptocurrencies. The less likely it is that criminals use these digital payment methods, the less potential risk there will be for the disruption of global financial stability, and the more potential opportunities there will be for higher economic growth and activity in those countries that introduce it. Asia is leading the way when it comes to cryptocurrency regulation alongside other jurisdictions, such as Malta. Across the continent, mainstream interest in blockchain and cryptocurrencies has increased substantially since crypto prices skyrocketed in late 2017. Taking employment into account, blockchain and digital-currency jobs are attracting employees away from the more conventional sectors in Asia. Data published by job site Indeed in August showed interest in Bitcoin-related roles peaked in Asian countries including India, Malaysia and Singapore in the second half of 2017, whereas interest in blockchain-related positions remain on an upward trend. As such, with the cryptocurrency industry experiencing a record growth rate, and market capitalization close to US$1 trillion, it’s undeniable that digital currencies are becoming a key part of the global economy. Crypto adoption is increasing all the time, not just in the financial sector, where we’re seeing major global banks looking at blockchain and crypto, but also in the technology industry, with Microsoft joining the crypto revolution, as well as the retail sector, with multinational titans such as Starbucks getting involved. There is a budding sense among institutions that if they don’t adopt this sector, they could find themselves being swept away by the competition, as more and more people are eager to explore cryptocurrencies. The awareness and understanding of, as well as the need and demand for, cryptocurrencies is increasing all the time. I’ve said it previously, but it’s becoming impossible to ignore the fact that cryptocurrencies are, undeniably, the future of money. Since the very first digital currency was introduced a decade ago, when the enigmatic Japanese national Satoshi Nakamoto released a white paper titled “Bitcoin: A Peer-to-Peer Electronic Cash System,” the world of money has fundamentally changed. And perhaps nowhere more so than in Asia. Nigel Green founded deVere Group in 2002 from a single office in Hong Kong after discovering a niche market for expatriates in the financial services sector. Since then, it has grown to become one of the largest independent financial advisory organizations in the world with offices and clients across the globe.